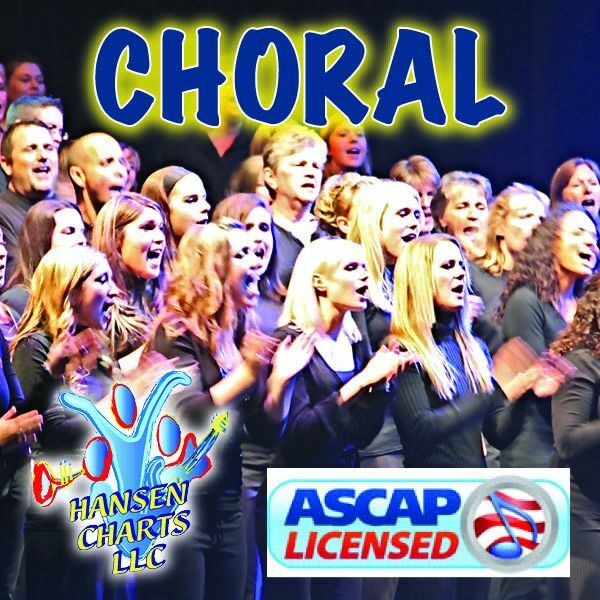 This is an arrangement of the national anthem, the Star Spangled Banner arranged for SATB mixed voices a cappella. It is based on the Dixie Chicks version sung at a past super bowl. It has a newer contemporary sound and is in the key of F. It is moderately difficult. A great arrangement for that occasion when you need the national anthem sung for a sporting event or other function. You also get UNLIMITED copies. Be sure to down load the FREE Score Sample of this arrangement and the audio sample of the original Dixie Chicks version.